Botucatu is a city in the southeastern region of Brazil and is located 224.8 km from São Paulo,the Capital of the State of São Paulo. The population is 139,483 (2015 est.) in an area of 1,482.64 km2 (572 sq mi). It lies on top of a plateau (804 meters high). 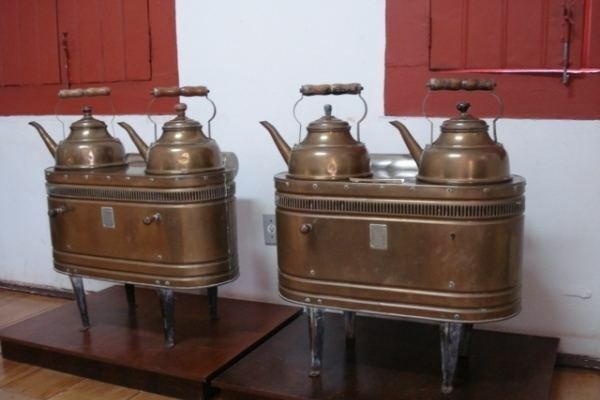 Botucatu became a municipality in 1855, and a city in 1876. The region has humid-subtropical weather, with dry winters and hot summers. During winter the temperature rarely falls below 2 °C (36 °F). During most of the year, mainly at night, a breeze blowing over São Paulo plateau, from which Botucatu elevates about 200 m, cools the city and surroundings. Botucatu's biggest employer is UNESP, one of the three São Paulo state universities. In particular, the city has two campuses, one centered on biomedical sciences, including a school of medicine, an Institute of Biosciences and school of veterinarian sciences, and the other centered on agricultural sciences. The leading industrial company is Embraer through a subsidiary Neiva, that has a multipurpose plant there but primarily the manufacture of EMB 201 "Ipanemao" crop spraying aircraft. Along with Rondonópolis and Ribeiro Preto it is one of the centers of the large Brazilian airborne spraying industry. The city has also two bus bodyworks builders, the Brazilian Induscar and the Basque Irizar. Besides UNESP, there are other private colleges. The city boasts a higher than usual elementary and mid-level educational network, including public and private institutions. It is also an important center for "organic" agriculture being the site of a recognized certification body. 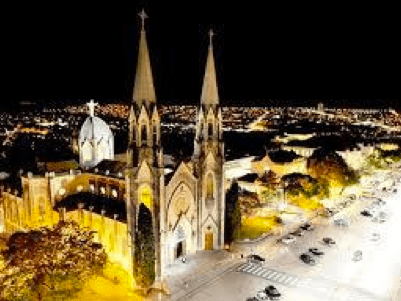 The city of Botucatu, herein referred as such for being the seat of an archdiocese, has experienced many changes during a century and a half of existence, the most substantial being the arrival of the state university in 1960. The modern name Botucatu derives from the old Tupi name "ybytukatu" meaning "good wind", and was applied in 1720 when the land here was parceled up and granted to settlers. Local legends survive that predate the period of structured settlement, however, relating to the time when Botucatu was the focus of a transit crossing along the route connecting the Atlantic coast with the Peruvian lands. 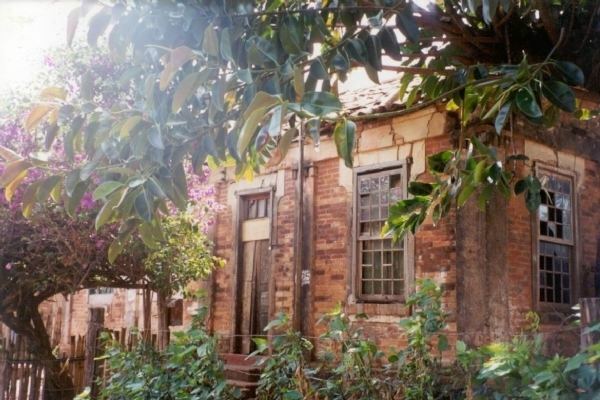 In the nineteenth century Old Botucatu was a place full of romantic characters such as coffee barons, musicians and poets and hinterland explorers. One of these is Conde (count) de Serra Negra, who is locally considered the father of Lawrence of Arabia and Rhett Butler, who is said to be buried there. Of note, Botucatu's municipal council has declared war on Great-Britain on two distinct occasions, with no actual consequences. In April/2014 opened the first mall in the city.